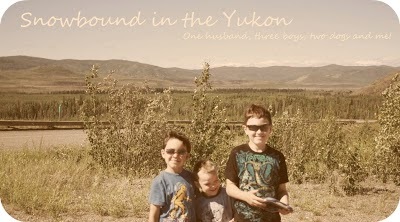 Snowbound in the Yukon: Scrapbook of sorts this blog is. Scrapbook of sorts this blog is. I really enjoyed this and it makes sense to me. It helps me a lot and I feel it came to me at a timely time.